My Oracle OpenWorld 2017 Presentation - Slide Deck is Now Available! 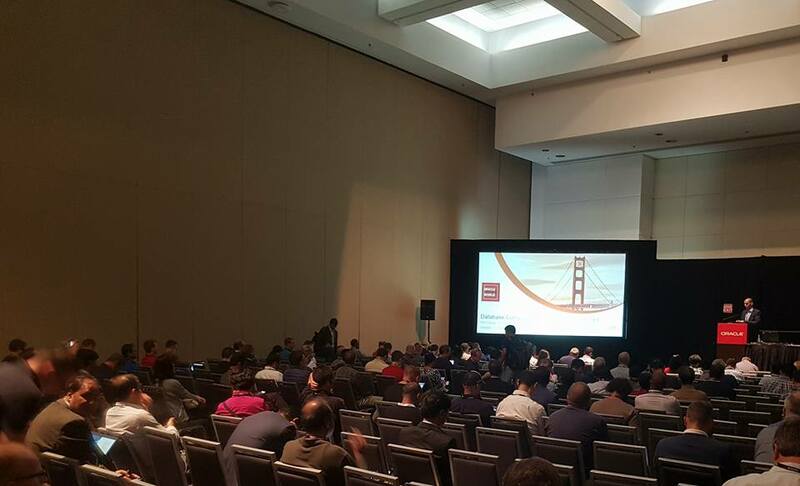 Last week, on October 1st, I've presented a session at Oracle OpenWorld about Database consolidation using Oracle Multitenant option. I was invited to speak on behalf of the IOUG (Independent Oracle User Group) at Oracle OpenWorld for the second year in a row! Thank you IOUG for this great opportunity! It was fun (as always). Oracle OpenWorld 2017 was a great experience, with some exciting announcements about the future Oracle 18c release (I will write a separate blog post about this upcoming release). I'd also like to thank everybody who attended my session, and hope to see you again next year!